Hi everyone! 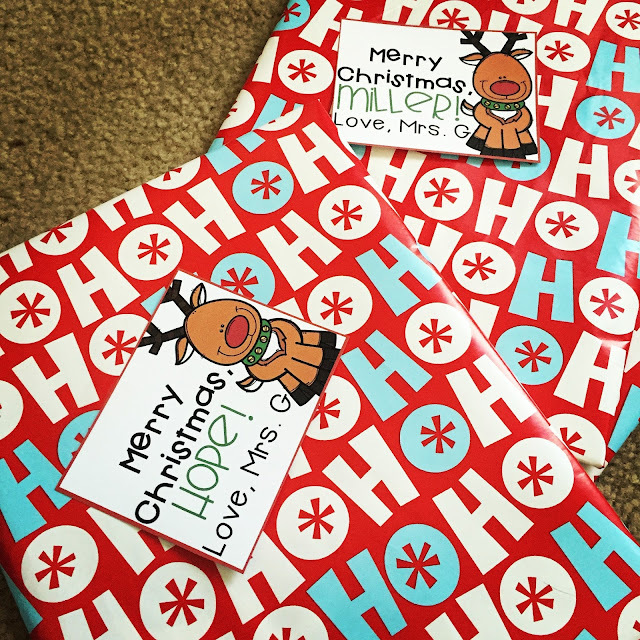 I posted this picture on my Instagram account earlier this morning when I was wrapping books for my kids for their Christmas gifts. I got them Santa Duck from Scholastic for just $1 each. I love getting my kids books every year and Scholastic makes it possible by always offering books for $1. Anyway, since I got such a great response, I decided to add these on my blog for you for free! There's two options: "Merry Christmas" and "Happy Holidays"! Click the picture below to grab them! 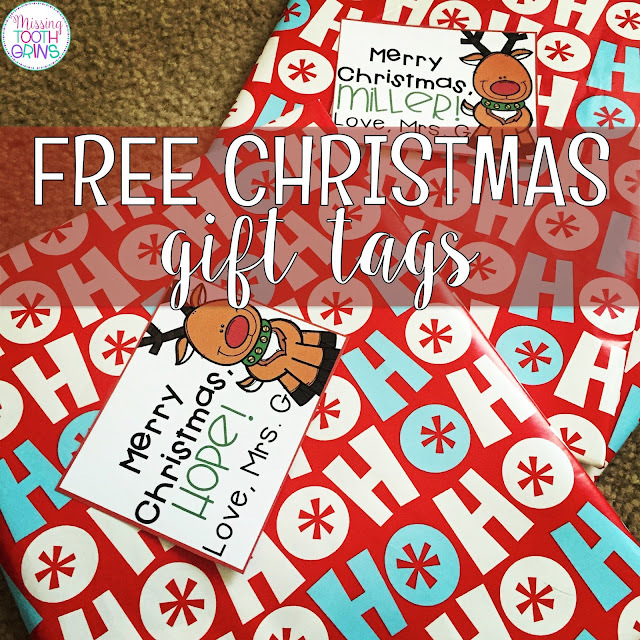 Click here to grab these editable tags for free! Visit your gift site www.nutcrackersweet.com/Baby-gift-baskets to get a cute gift box for the new baby of my cousin. Are you open on Sundays? China Wholesale in Dubai I think this is a real great blog article.Much thanks again. Much obliged. The main special case I make is in scents. Certain aromas have been around Emily Blunt Face Cream for quite a while and never leave fashion.